Please take the poll at the end of this post! I would love to know which of my content is your favorite. These tops under $30 are from places I frequent on a regular basis, and I want ALL of them. The good news is that at these prices, I could at least buy a few of them! Which one is your fave? That’s whats up in shopping today. Which one of these tops under $30 would you like to see me in? Which would you purchase? Stay safe this weekend!! Don’t forget to take my poll below! I really appreciate your feedback! 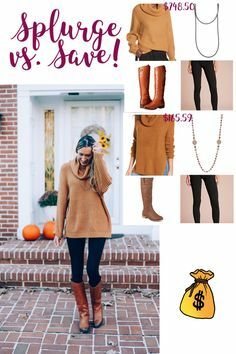 Want fall trends for cheap? Check out my previous post. Oh you should go! They have trendy, cute items at great prices. I really love their clothing options, especially in the summer!! It’s so hard not to buy everything! I love the roomy sleeves on that one!